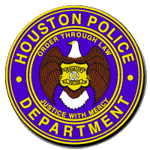 Houston police are investigating a fatal crash at 7800 South Sam Houston Parkway East service road about 2:20 p.m. on Monday (December 3). 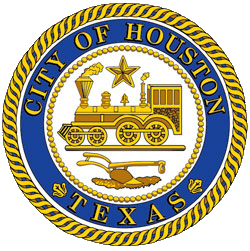 The driver of a blue dump truck was traveling eastbound on the South Sam Houston Parkway East service road, ran the red light at the intersection of Telephone Road and struck a silver Scion xA, traveling southbound on Telephone Road. The driver of the Scion (victim) was transported to Clear Lake Regional Hospital where he was pronounced deceased. The driver of the dump truck was transported to Memorial Hermann Hospital where he was treated and released. No charges have been filed at this time as the investigation is continuing.